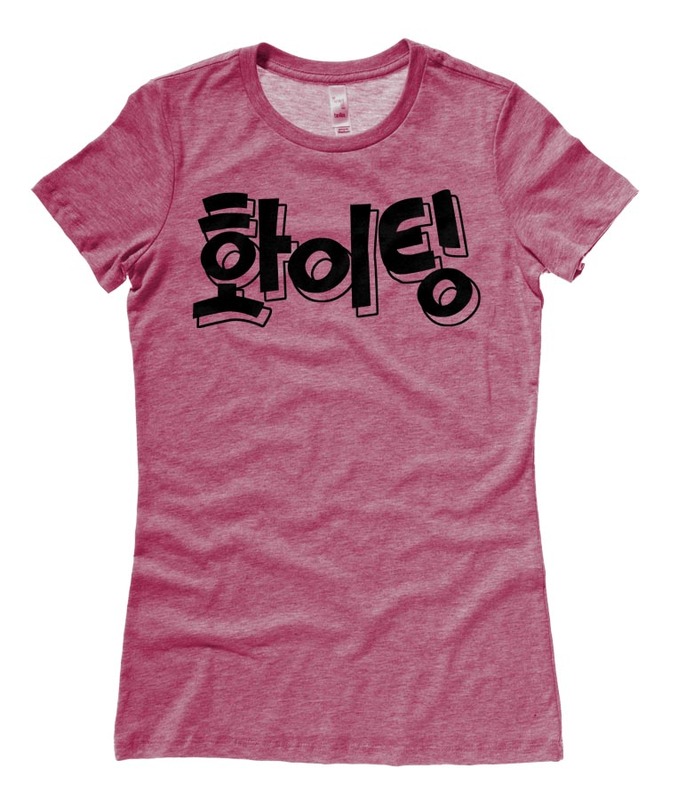 Need to cheer on a friend, support your favorite Kpop band, or give yourself a little motivation? 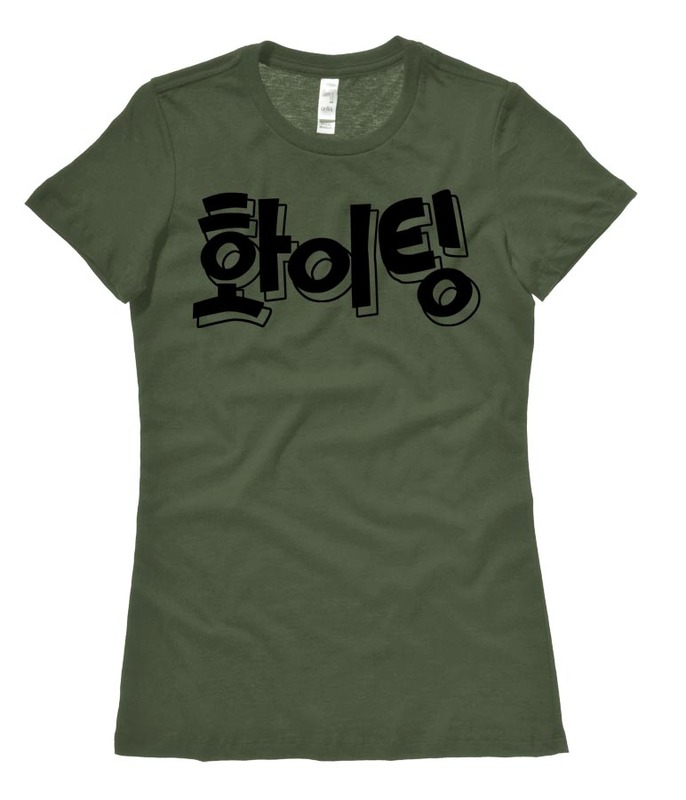 Just say "Fighting!" 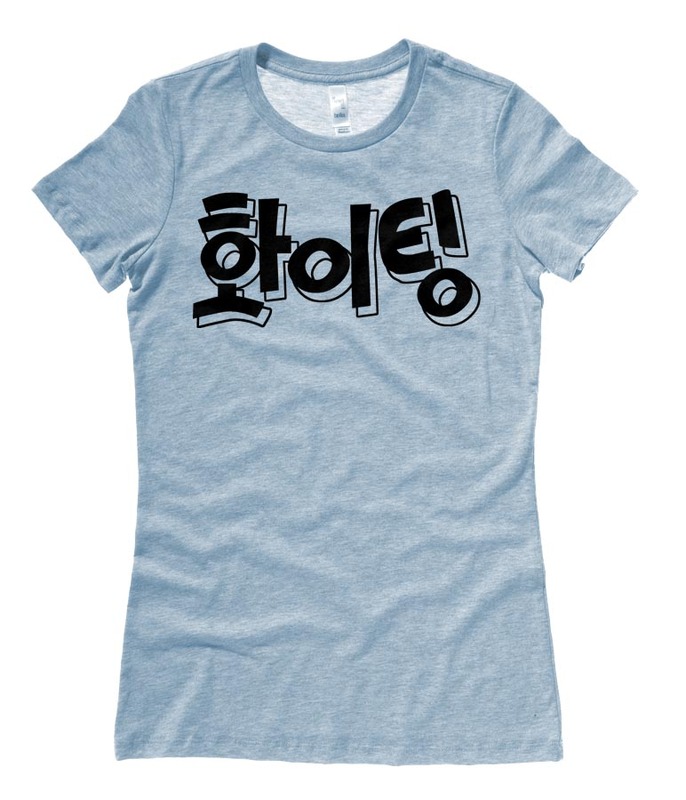 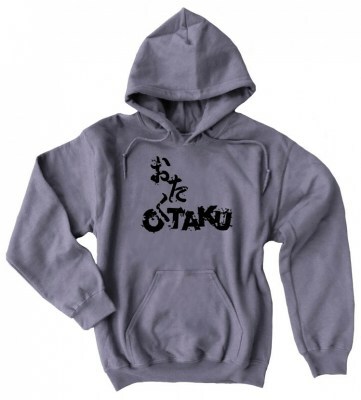 This popular cheer from Korea is written in bold hangul characters on this t-shirt.